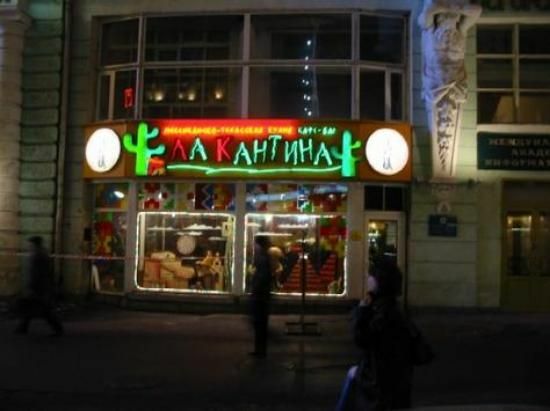 Okay, so there is no Russian Cinco de Mayo. That is, there’s a May 5, but without the margaritas and mariachi. 1. Russians may not celebrate Cinco de Mayo or its dorkier space sister May 4th ("May the Fourth be with you"), but they’ve got those beat with May Day. This year’s festivities saw some controversy when a group of LGBT activists was arrested and prevented from marching in the St. Petersburg parade – though Neo-Nazis with a sign declaring “For the Unity of Slavs and the White Race!” marched without interruption. 2. Eternal flames can burn out: flames painted on cardboard last forever. At least, unless they face water damage, graffiti, or, you know, real flames. 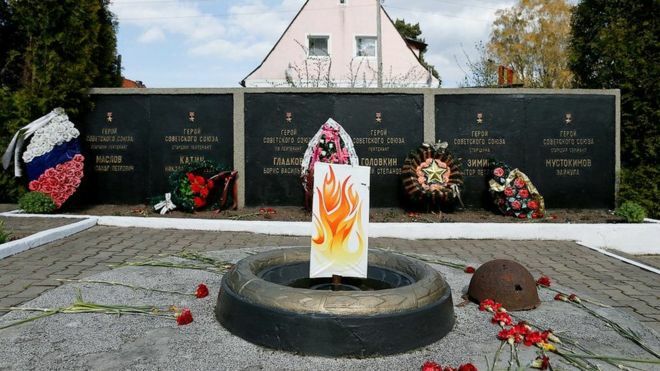 But that hasn’t stopped Pereslavskoe, a village near Kaliningrad, from keeping up cartoon flames year-round and firing up the actual monument only on national holidays. Maybe the goofy painting will fire up patriotic officials to extend local gas lines all the way to the monument. 3. Any Russian citizen is now eligible to receive a free hectare of land in the Far East region of Khabarovsk. That land can be used for farming, construction, and business – as long as the new residents don’t mind the almost complete lack of infrastructure. At least they’ll get an unobstructed view of forest as far as the eye can see (unobstructed aside from by other trees, at least). The war on street kiosks continues: this time, shawarma and ice cream are in danger due to poor sanitation. But isn’t it worth it for ice cream? Who says cheese and gymnastics are opposites? (As in, only one gets better with age.) A 40-year-old Uzbek gymnast is getting set for her 7th Olympics. Now that’s getting back on the horse. Tajikistan has banned Russified surnames. If you end in an “-ev,” “-ov,” “-ovich,” or “-ovna” – consider chopping it off. "Yes, they call me Grandma. But in competition we are all equals." —Oksana Chusovitina, who is breaking records by competing in her 7th Olympic Games this summer. She first competed for the Soviet Union. In Mexico, May 5th marks an 1863 victory over the French. In Russia, it’s the day Fyodor Dostoyevsky was arrested for counter-revolutionary activities and sentenced to death in 1849. If not for that sentence (cancelled at the last minute) and his four years in Siberia, we may never have seen the author we know and love today.